Big congrats! 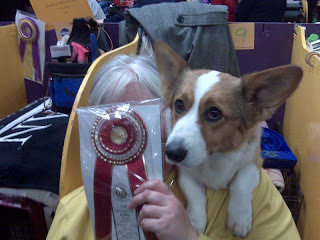 I also thought I would mention of all the winners the only Herding breed that had a herding titled dog was our Cardis!! WTG Scout!! !